The time is upon us (FINALLY! 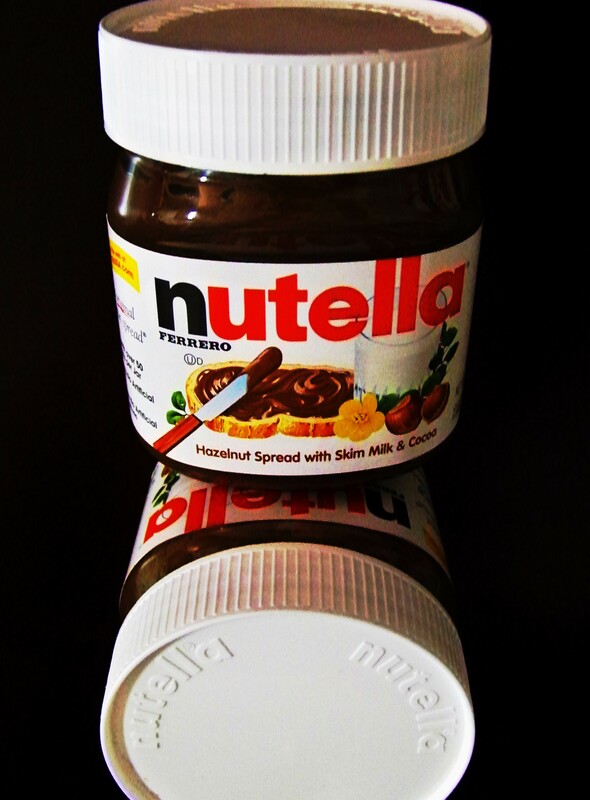 )…World Nutella Day 2/5/11! With all this below…you can follow the links beside the item for the recipe to almost every one. There are some absolutely beautiful pictures associated with each one mentioned, as well as some wonderful blogs! I urge you to check each one of them out. Happy World Nutella Day on Saturday, February 5! Go purchase you a jar right this minute…you know you will be salivating by the end of the menu…tomorrow is the day to enjoy a spoonful of goodness! SO many fabulous Nutella recipes, so little time! Thanks for including my Nutella cheesecake on your menu, and Happy World Nutella Day! Oh, yay! I hope you enjoy the Nutella Fortune Cookies – they really are quite easy (and most delicious, of course!)! Can’t wait to see how they turn out for you! :) Happy World Nutella Day! I hope they do as well, although I don’t believe I can make them look as good as yours. :) I was quite surprised I even had a scalloped cutter to use for them! Happy World Nutella Day to you, Jessica! Thanks, Sue! I’m looking forward to making them. I was quite shocked that I had to go to two different places before I found Lady Fingers though. People don’t know what they are missing! :) Happy World Nutella Day, Sue! The looming pictures of Nutella makes me very happy. It’s the equivalent of a smiley face. It sure is! Nutella definitely can make one smile! When I saw this post, I definitely got some at the store that night :) It’s so delicious! I am! I have been pretty creative as of late…I tried a kale puttanesca this week that was delightful! :) Love your blog, keep it going!! Thanks, Sam! Oooooo do tell me what this Kale Puttanesca is! http://allrecipes.com/Recipe/Kale-Puttanesca/Detail.aspx It is from Allrecipes.com, which I also love! :) I did not use anchovies (yuck!) but everything else stayed the same. Good veggie dish! Pingback: Csodatevő Nutellás Brownies « Sweet dreams may come…. Pingback: Going nuts about Nutella Brownies « Sweet dreams may come….